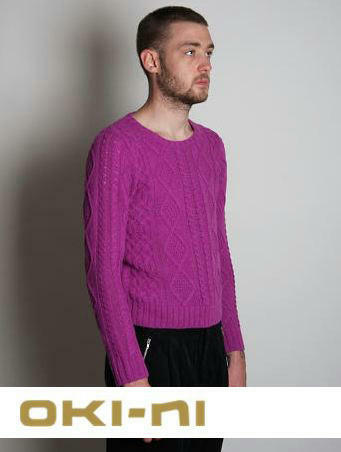 (woof woof yoox) A dog in need of Fashion! 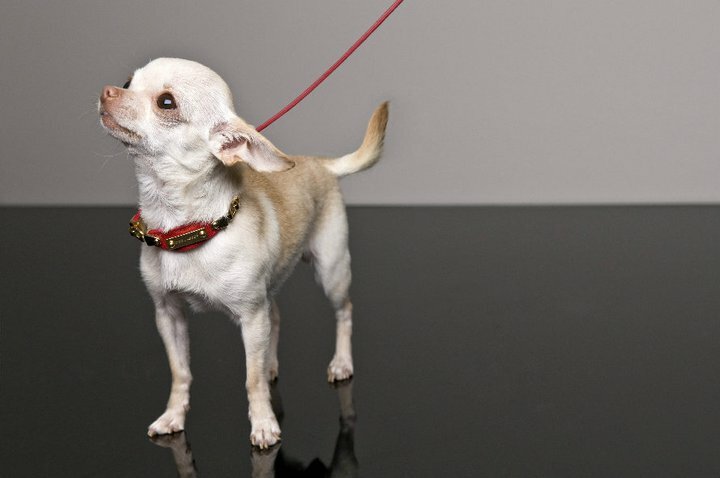 Couture and style are not only for us, but our beautiful pets too. To all fashionable pet owners, good news, as you can now play dress-up with your pets wearing nothing but glamour – together. 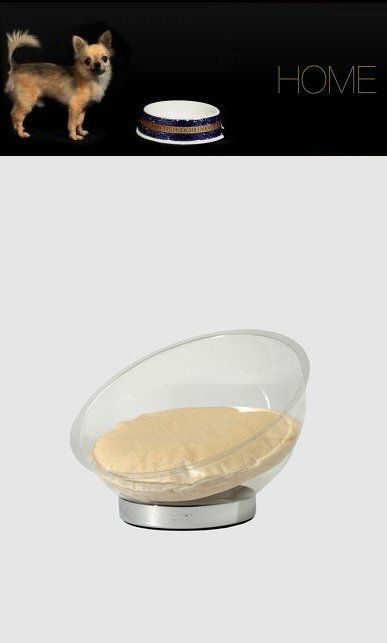 Yoox.com has finally launched their Pet Store, featuring home items to apparel to accessories, that is one heck of a stylish treat for your dearest pets. 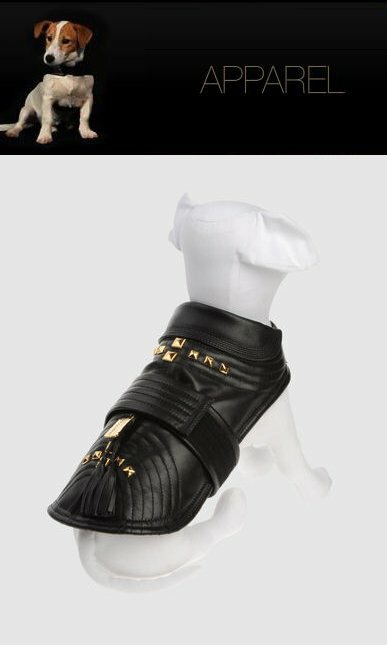 Kicking-off the launch of the luxurious pet store, is a two-of-a-kind exclusive limited edition leash and collar sets for dogs – designed by Dean and Dan of Dsquared². (Bark bark)Bravo for bringing fashion into dog houses! not only will your dogs look fancy prancing around with a fabulous collar, but you will also be doing some good by purchasing these limited edition dog ‘treats’. All proceeds of the limited edition leash and collar sets will go to Much Love Animal Rescue. So, if you’re in the mood to shop for your lovely pet, go here to purchase these limited edition dog goodies. FYI: Yoox.com will be giving away these limited edition goodies for free by simply login in your Facebook account and head here to play the game. 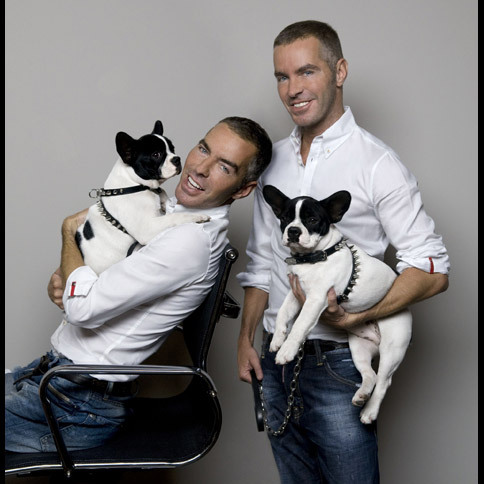 By playing the game, you might win yourself a limited edition Dsquared² Dog goodies. Good luck …WOOF OUT!